Fresh Flower Arrangements, Gift Baskets, Plants & Gifts! Allen's Flower Market Los Angeles is a third generation, family owned & operated floral design firm and local florist, recognized as the local leader in the floral design industry. We offer a wide variety of flowers including: Roses, Tulips, Orchids, Carnations, Sunflowers, Gerbera Daisies, Lilies and more. 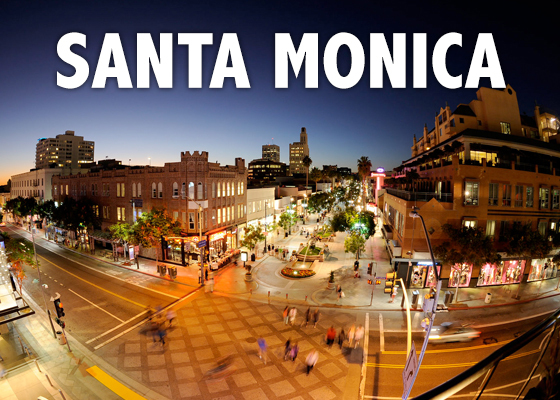 Same Day Flower Delivery in Santa Monica, California.